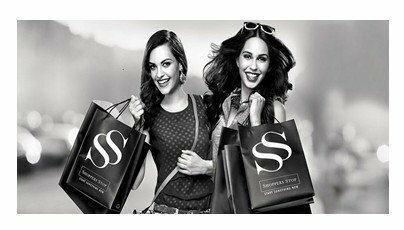 Explore latest fashion with Shoppers Stop. Amazon is offering 25% discount on Shoppers Stop Gift Voucher. So now you can enjoy your shopping by picking up an exclusive collection of clothings for both Men & Women provided in multiple brands. Make a fresh start to get hot and glamarous look this winter. Avail this gift voucher now by utilising on your shopping with Shoppers Stop available only at Amazon. Fill in your details for Gift Card. You will get Rs.250 off on your gift card worth Rs.1000. Offer will expire in next 23 days. This offer is valid on single user per promo code. Use code to get 25% off on your billing value. Shop now before its too late to avail your Shoppers Stop Gift Voucher available only at Amazon.com! !